Can Cataract Surgery Be a Pleasant Experience? One thing that surprises my patients most about cataract surgery is just how enjoyable their surgery day can be. 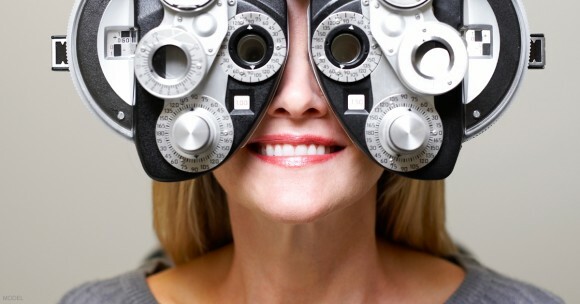 In fact, many of the folks I have treated during my career as an ophthalmologist in Charleston, SC, tell me that their cataract surgery was the most pleasant medical experience they’ve ever had. Comfort comes first. It is my goal to create a patient-centered, spa-like experience. During the procedure, my patients are given numbing drops and medicine that is taken by mouth to help them relax. We also have a special music system in the operating room that will play just about any song imaginable. From Frank Sinatra and Elvis Presley to Celtic music, if it helps you relax, we’ll play it! We use the best technology available. As one of the world’s “Top 50 Opinion Leaders in the Fields of Cataract and Refractive Surgery,” I have access to state-of-the-art technology much earlier than other cataract surgeons in the Charleston, SC, area. Our patients are immediately at ease when they learn that their surgery most likely won’t require needles, stitches, patches, or even a scalpel. Today’s advanced laser technology has eliminated the need for those things, leading to more accurate results and a faster recovery. Because we typically do not use an IV, many folks are able to resume their normal activities the very same day. Caring staff. From giving you a warm welcome when you arrive to talking you through the procedure and even holding your hand, we’re here for you before, during, and long after your surgery. You can relax knowing you are getting the best care possible, and we treat you the way we would our own family. Another common remark we hear from our cataract patients, other than comfort, is that they wish they’d done it sooner. If you’re considering cataract surgery for yourself or for a loved one, you can get started today by requesting a consultation online.